Why celebrate just National Chocolate day on October 28, when we can celebrate Chocolate for the whole month?! 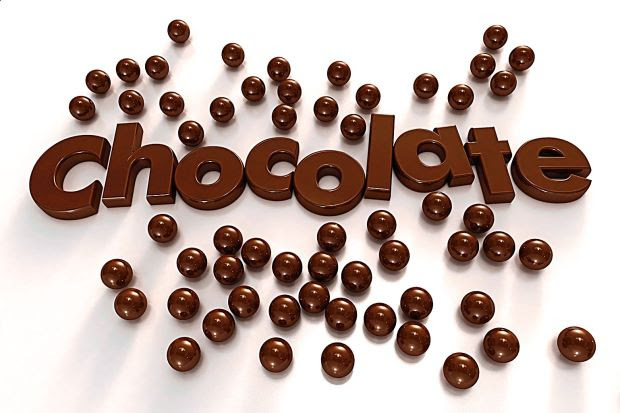 This month is dedicated to all things Chocolate! Learn about why Cholaca is much better than your average chocolate candy, find out where the cacao bean actually comes from, discover new ways you never thought to use Cholaca, and enter in our Halloween costume contest! Cacao vs. Chocolate (What’s the Difference??? Discover why Cholaca exceeds the nutritional benefits of most other chocolate products. During a month that revels in a long tradition of consuming chocolate, do your, mind, body, and heart a healthy favor by drinking Cholaca instead! Many of you may not know where the Cholaca comes from. This month we will talk about the origin of the cacao bean and the process that goes into making a bottle of delicious cholaca containing purely sustainable ingredients. Explore unfamiliar and exciting ways to utilize Cholaca that you never thought possible! Plus gain unique knowledge about untold health benefits that stem from the cacao bean! Who’s ready for another contest?! Stay tuned to hear further details on our special “Halloween Cholaca Costume Contest” to be announced mid-way through the month. We will be looking for pictures with the best costume, flaunting Cholaca as your yummy treat to win an exclusive prize!